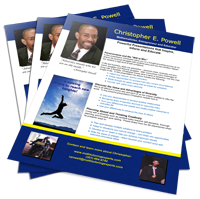 breakthrough motivational coach Christopher E. Powell. top diversity and breakthrough success speakers. improve your life and make a difference in the lives of others. Need help to get motivated and achieve your personal best? talents to reach your fullest potential. 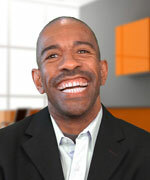 If you have a special need or event, Chris Powell is available to do a custom talk for your audience. Chris is also available to speak at faith based organizations, fundraisers and for televised events and media appearances.